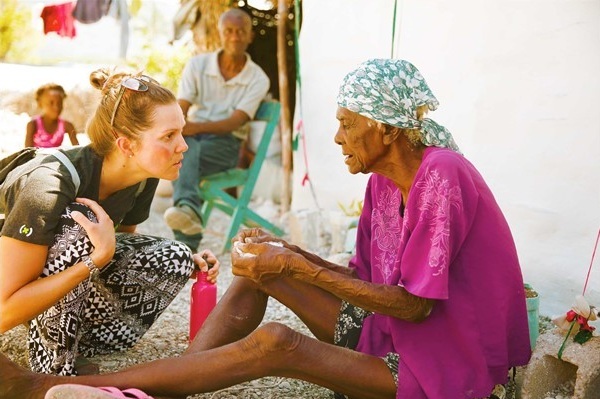 global(x) has organized mission trips just for adult singles in 2019. These teams will be focused on cultural exchange. You will spend time with community members learning about them and their community. Teams will also engage in projects and help with any physical needs the community may have. Teams will spend time engaging with the community by leading a Discovery Kids lesson, playing games, worshipping in church, relationship building activities and more. We need 15 single adults per team who have been involved in Canopy Gatherings and are willing to serve and engage relationally with the community to help them accomplish their objectives.